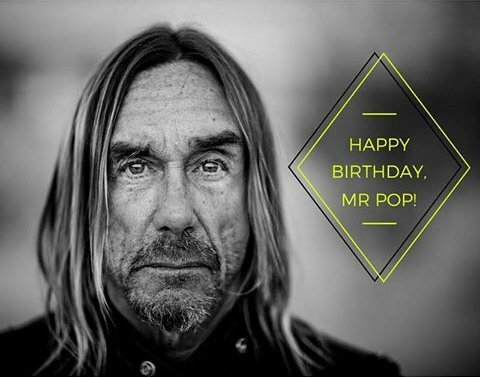 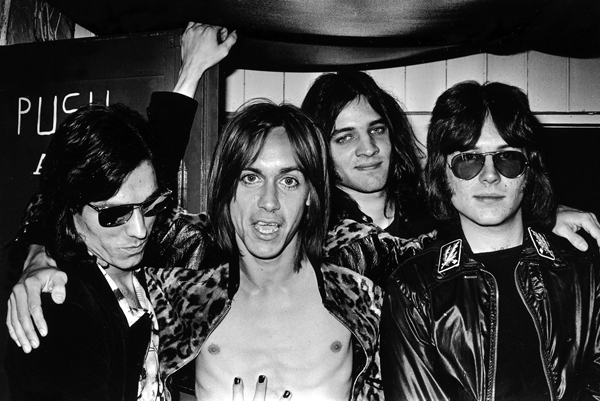 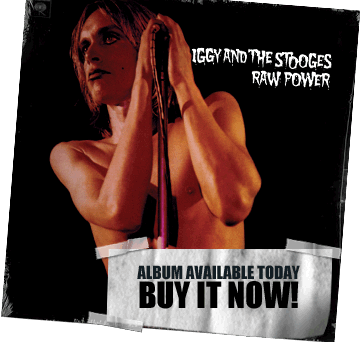 TOTAL CHAOS: The Story of The Stooges / As Told by Iggy Pop, to be published by Third Man Books, has been scheduled for release on November 17, Billboard reports. 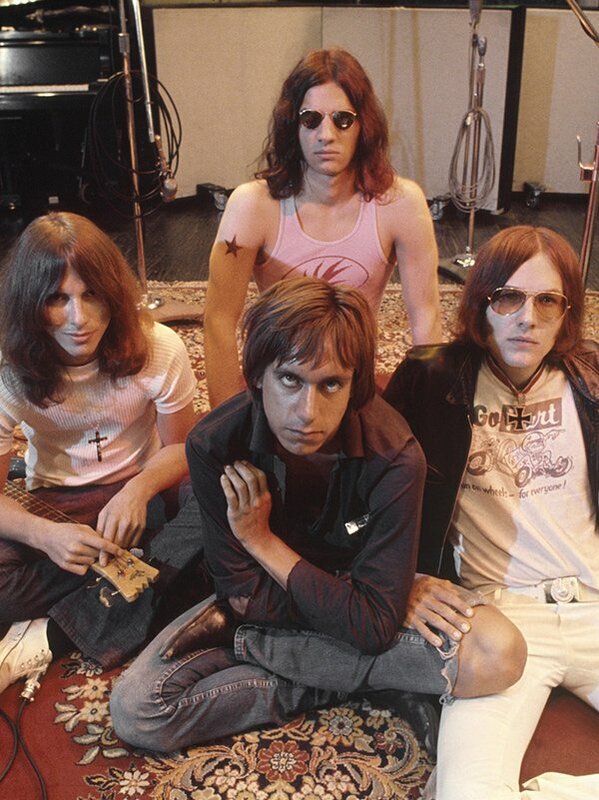 The book, first announced in April, will mark the first time the story of the Stooges has been told entirely in Pop’s own words. 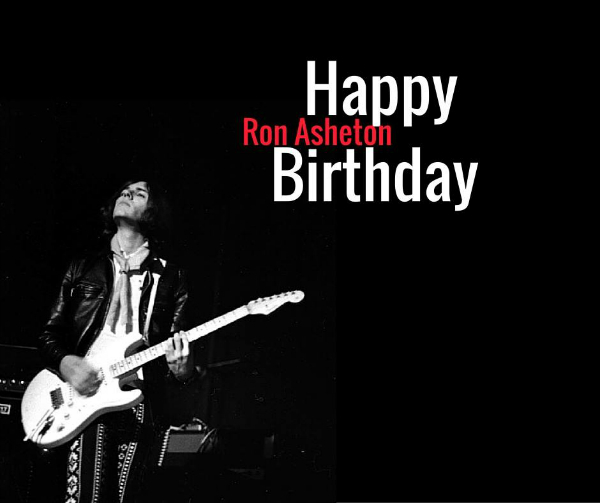 Happy Birthday Ron! 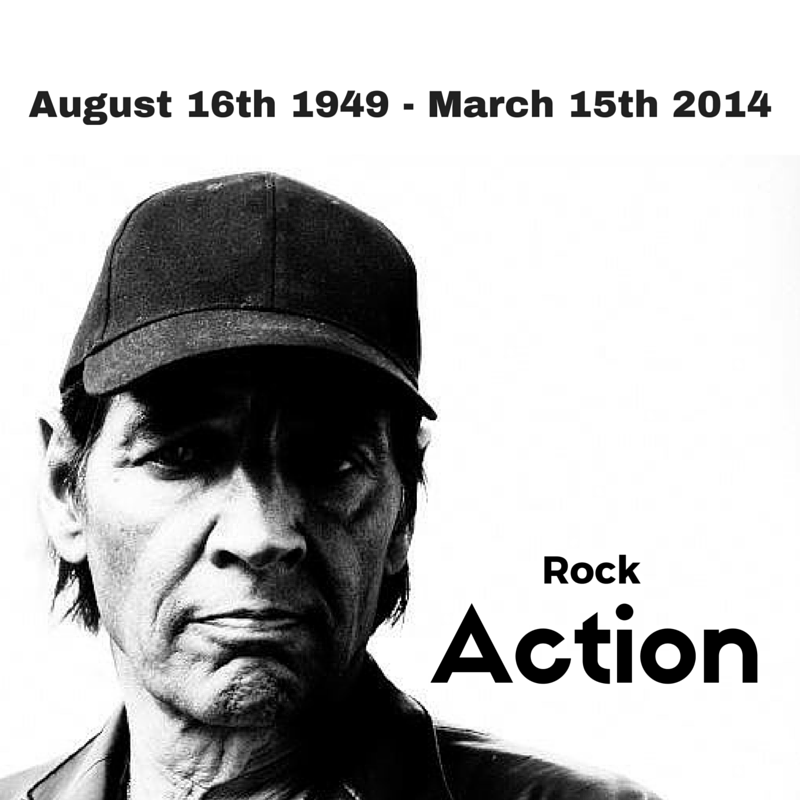 You are truly missed! 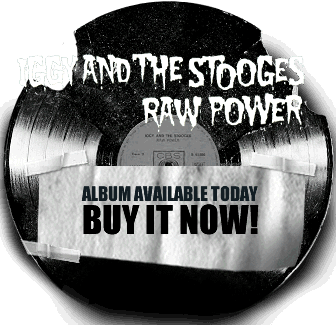 Third Man Books is excited to announce one of the most anticipated books of the year about one of the most influential bands of all time… The Stooges. 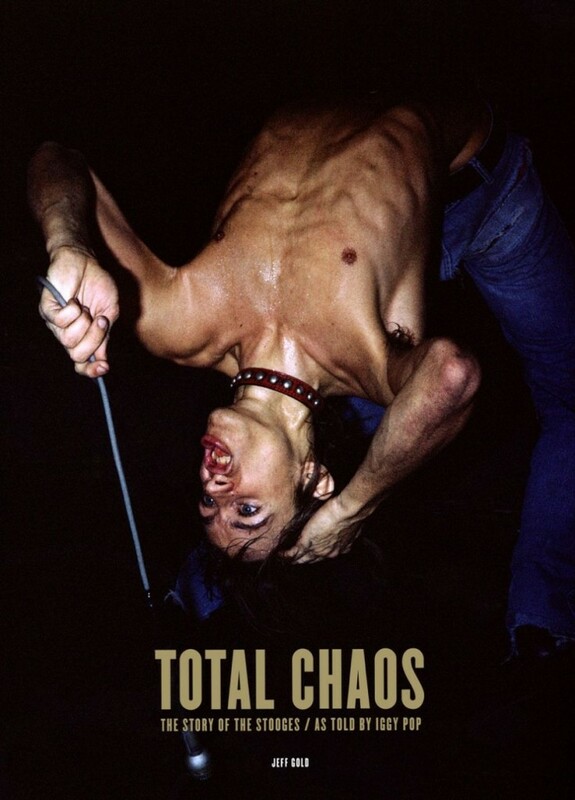 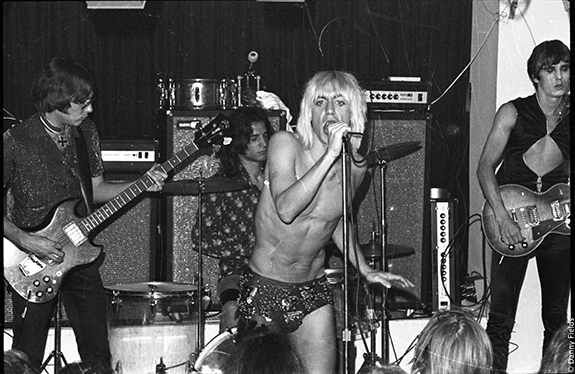 TOTAL CHAOS: The Story of The Stooges / As Told by Iggy Pop is the first time the story of this seminal band has been told entirely in Pop’s own words.